Riddim & Vibes Party – New location will be announced soon! 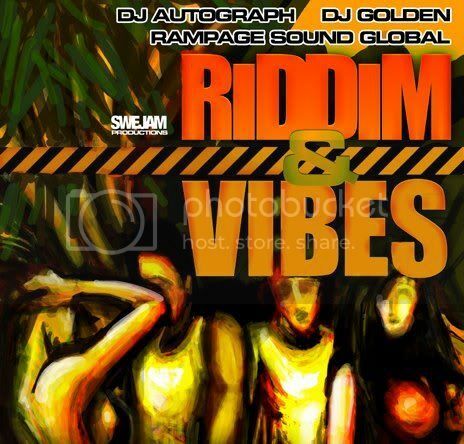 Reggae & Dancehall Party with DJ Autograph, Rampage Sound Global and myself A.K.A DJ Golden will be held at a new venue. Stay tuned for info!